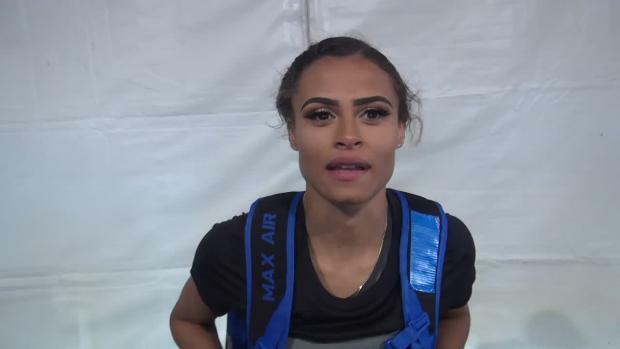 It wasn't necessarily a guarantee or a foregone conclusion, but on Tuesday the University of Kentucky's communication department hinted that super freshman Sydney McLaughlin could turn pro after the NCAA Track and Field Championships. "This weekend, in all likelihood, will be McLaughlin's last as a collegian. She wants to make it count." Heading into the NCAA Track and Field Championships this weekend, McLaughlin and the Wildcats are ranked No. 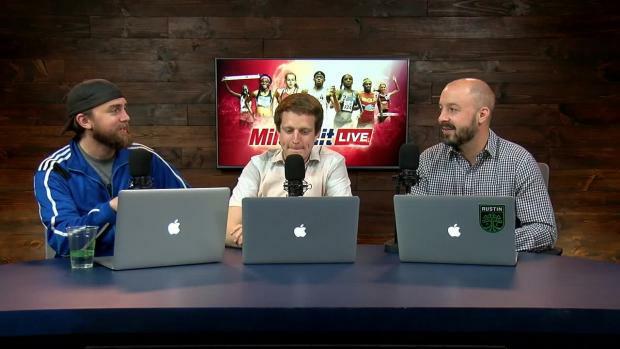 2 according to FloTrack's national rankings, just behind Georgia (1). 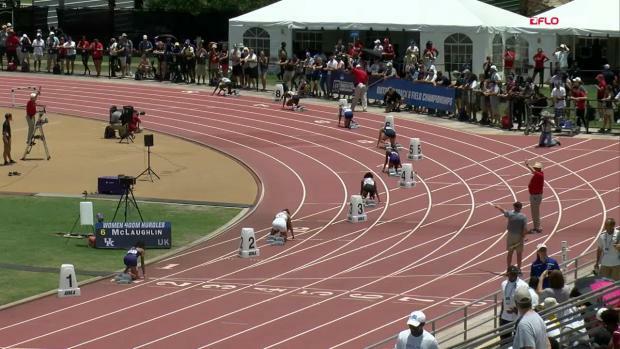 Southern California is ranked third, LSU is fourth and Arkansas is ranked fifth. 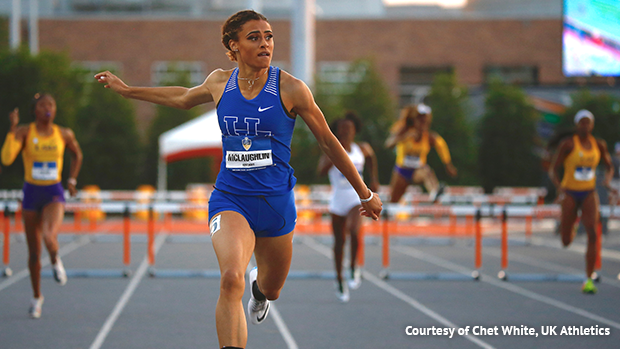 McLaughlin, an Olympian in the 400 meter hurdles in 2016 while she was still in high school at Union Catholic (NJ), will return to the event as a freshman after qualifying for nationals at the NCAA East Prelims in 55.50 seconds. 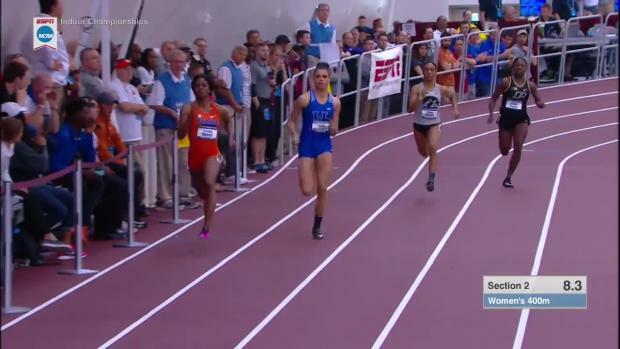 She'll also feature on the team's 4x400 meter relay. 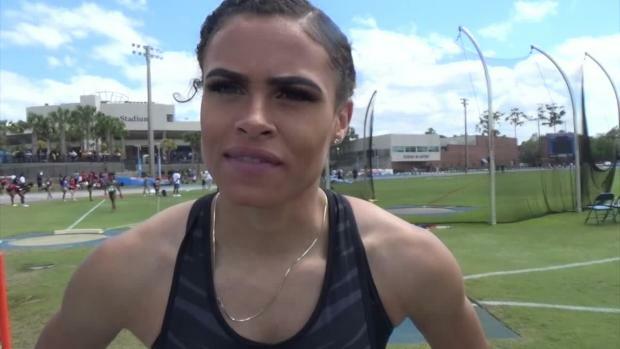 McLaughlin set a World U20 Record in the event this season at the SEC Outdoor Championships in 52.75 seconds and says she's hopeful Kentucky can make a run for the national title. 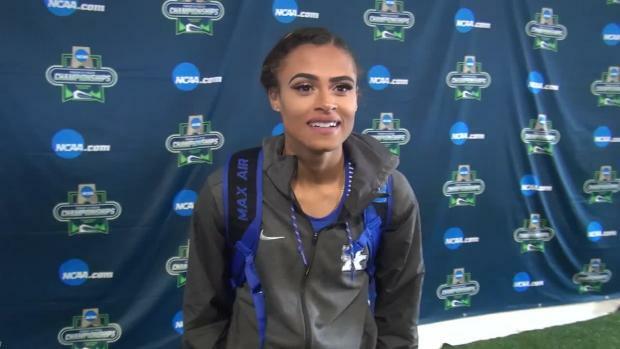 "Being able to have a track team that has the potentail to win a national title, it's really exciting for us, especially knowing our girls have worked so hard," McLaughlin told UKAthletics.com. "Not everyone we needed to make it made it, but just knowing that we're going to do our best to represent our school. We have each other's backs regardless what happens."